Kasper Borchersen (Denmark, 1988) is a student at the Royal Danish Academy of Music in the department of Music Teaching, with special focus on singing and choir conducting. Kasper is a choir member of the the semi-professional ensemble Det Unge VokalEnsemble/CPH Youth Voices (directed by Poul Emborg) and the rhythmical performance-ensemble Dopplers (musical leader is Astrid Vang-Pedersen). 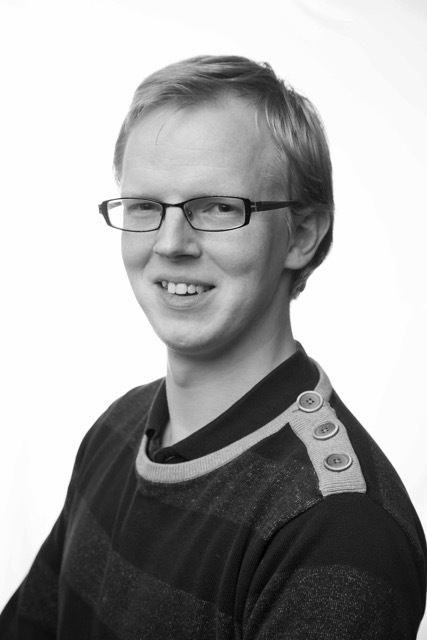 Kasper works as professional ensemble singer at the Church of Jægersborg alongside 4 professional soloists. Next to his studies, he works with two amateur choirs (Dansk Vandrelaugs Sangkreds and Gentoftekoret) on weekly basis with special focus on the social side of singing as well as the technical skills of the singers.